Kwara 2019: “It is erroneous to say Kwara is not economically viable” – Adisa – Royal Times of Nigeria. A Governorship aspirant in Kwara state, Ismail Abayomi Adisa, has described as erroneous, the claim in certain quarters that Kwara state is one of the least economically viable states in Nigeria. He said the viability of any state depends largely on the ability of the state leadership to identify the state’s endowment and comparative advantage and be able to turn such into a goldmine. 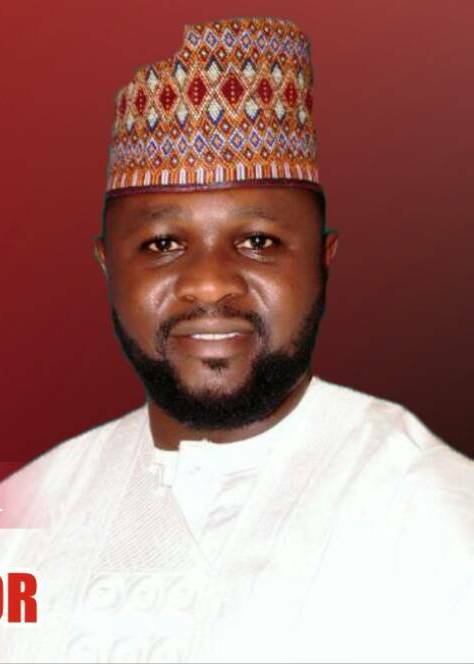 Ismail, son of late former military administrator, Major General Abdulkarim Adisa, told newsmen during a chat that it takes a vibrant and experienced leader to think out of the box and turn fresh ideas into huge fortune for the people. According to him, many political office holders in Nigeria today make such claims because they had so much reliance on federal allocations and were not bothered about rejuvenating the internally generated revenue of the state. He noted that turning fresh ideas into reality with able hands to work with will not only boost the state’s economy significantly but open doors of opportunities, like employment creation, investment, SMEs growth, indigenous contract awards and so on. While citing Lagos, Anambra, and Cross River, as few of the Nigerian states that are flourishing because of their initiatives, he added that states like Gombe and Ebonyi may soon overcome many others if they sustain the agricultural transformation in the states. Adisa, a real estate manager and one of the youngest aspirants to aspire for the number one position in Kwara state, said his desire is borne out of the will to take Kwara to an enviable position in Nigeria by injecting fresh ideas, youthful vigour, contemporary governance and globally-embraced economic aptitudes. He also said his aspiration is meant to be an inspiration to young Kwarans and Nigerians at large. He urged them to start their political contribution by securing their voter’s card ahead of the 2019 poll.